different experiences. Tradition & comfortable living. Our passion. Your definition of happiness - Hotel Jenewein. A traditional hideaway in the Tyrolean Alps. Encounters with nature & magnificent panoramic moments. Sun rays which bathe your comfortable room in a warm light. Breakfast – gets our attention first each day and the anticipation of the many highlights to be enjoyed in the region makes every morning in this hotel in Obergurgl a real treat. A superb way to round off the day is by enjoying delicious culinary highlights, which allow the taste of Tyrol to hit your taste buds. This is a hotel which offers genuine hospitality and is run by a devoted team who work hard to create a brilliant atmosphere. There is also a modern spa area to help unite the body and soul. 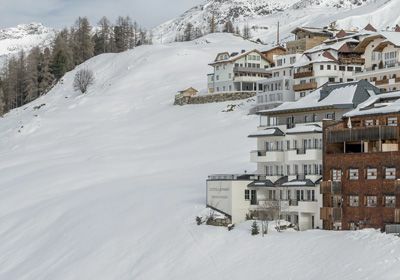 This special hotel in Obergurgl is located directly by the ski slopes and is an excellent starting point to marvel at the alpine wonders. It is our mission to make each day an exciting new experience for you, to thrill you with little added extras and surprises, making your holiday with us an unforgettable one. 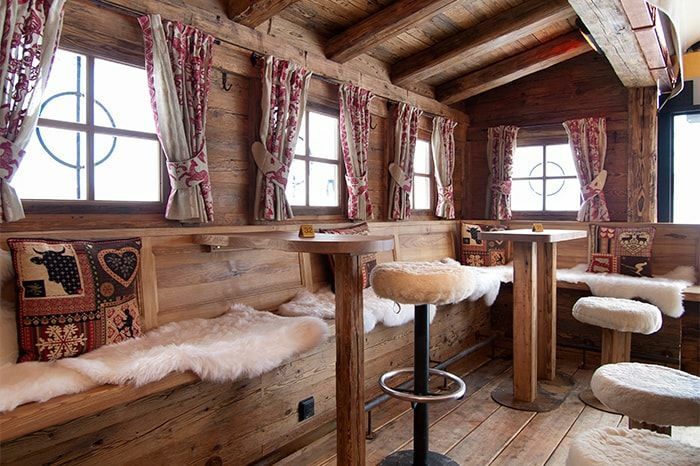 your hotel Jenewein is situated in top location in Obergurgl. 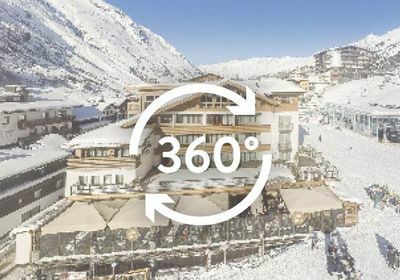 There are 110 kilometres of pistes at between 1,800 and 3,000 metres in altitude to guarantee thrills, a wealth of variety and unrivalled skiing fun in a world reigned by snow and ice – and all that winter has to offer is just waiting to impress you from mid November to the end of May. Discover a new side to winter sports. High. Breathtaking and simply nearer to Hotel Jenewein in Ötztal. Into a world made for sensuous moments. 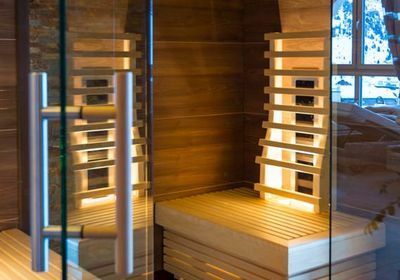 Sauna, whirlpool & more make pure relaxation a reality. 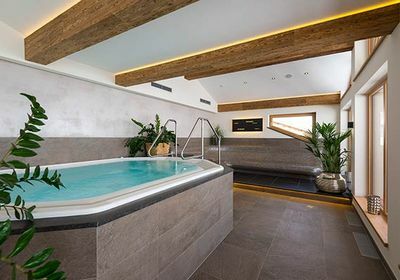 Large recreation area, fragrant sauna, delicate sounds and soft colors, surrounded by a great backdrop, in the middle of Obergurgl. with culinary highlights from Tyrol & the world. Do you already know our country lodge? It offers spacious apartments and is a 5-minute walk from the hotel. Our house tells a long history. In our generation business, hospitality is part of our family tradition. The cozy atmosphere and the friendly hospitality make our house a very special jewel of the Alps. The new Jenewein-terrace is a spezial highlight of our Hotel in Obergurgl: Right next to the ski runs and hiking trails the 120 m² roofed terrace invites you to stay - put your feet up and ….. relax. Enjoy your holiday in the Ötztal to the fullest. 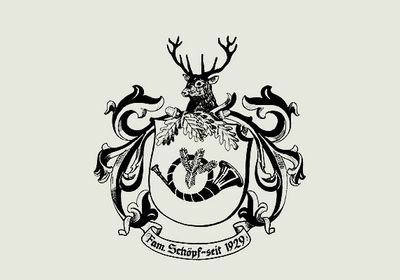 The Schöpf-Bucher family and the Jenewein team.